In today’s modern world, education is being taken as a system to make our children professionally competent but somehow in the preparation for this rat race we are losing focus on building characters and individuals. 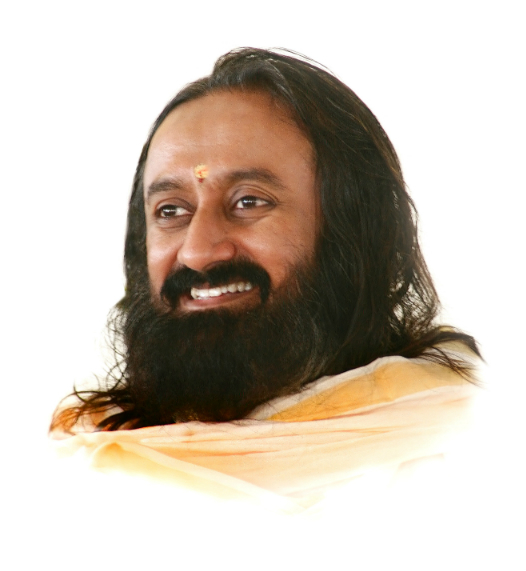 SSPM’s SSRVM is based on the ideologies of His Holiness Sri Sri Ravi Shankar (Founder, Art of Living), to bridge the gap between modern education and old values. He says "Broaden the vision... Deepen the roots". Each day our school begins with this motto where we provide a conducive, warm, experiential environment to our students to learn the best of academics and imbibe the best of character building. We take care that our students learn the latest aspects of modern education and also inculcate the strength of our culture and values. Kulupwadi, Opp TCS, Next to Raheja Estate, Near National Park, Borivali (East), Mumbai: 400066 Maharashtra, India.